Northern Circuit route|Highest chance of reaching the summit successfully. The Northern Circuit route is our newest offering on Mount Kilimanjaro. This special 9 day climb offers excellent views from all sides of the mountain, including the quiet, rarely visited northern slopes. The Northern Circuit route is a nine day route. 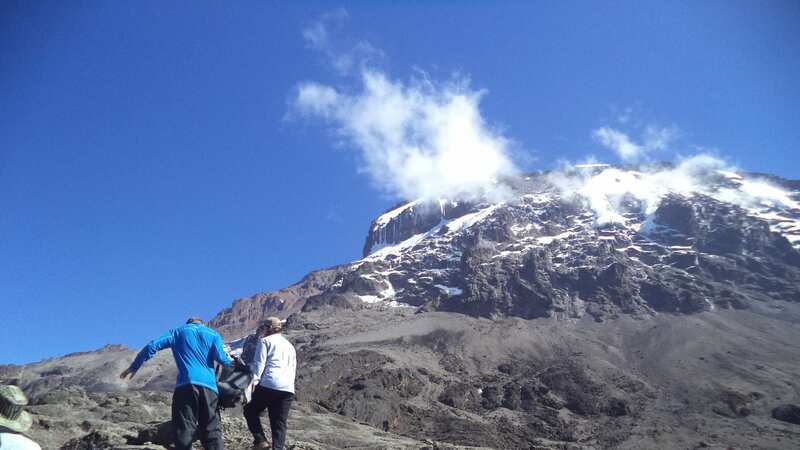 The Northern Circuit is offered as a nine day group climb or private climb. Every of our climb is audited by KPAP to ensure crew members are provided proper salaries, tips, food, equipment and sleeping conditions.